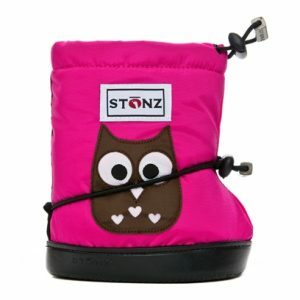 These versatile, ivory Bootie Linerz will coordinate with any of Stonz boy or girl bootie designs while keeping little ones warm and comfy. 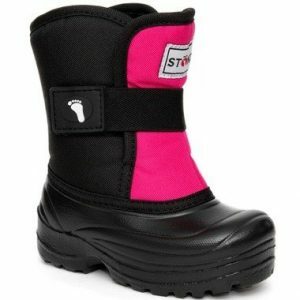 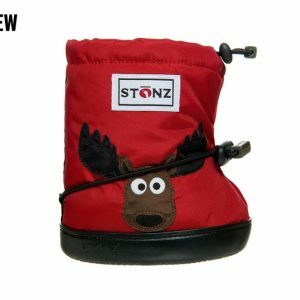 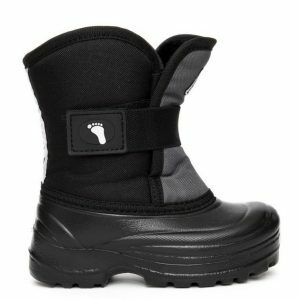 Keep little feet dry this season with Stonz’ range of all-natural rubber Rain Bootz! 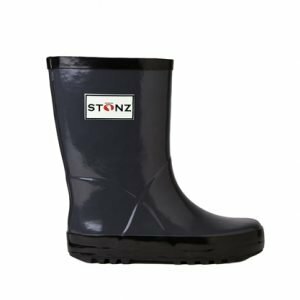 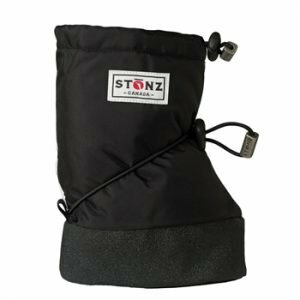 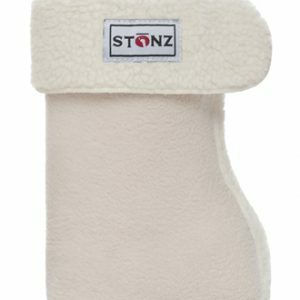 Free of lead, formaldehyde, phthalates, and PVC, they can be layered up with Stonz’ Rain Boot Linerz to keep those toes extra cosy. 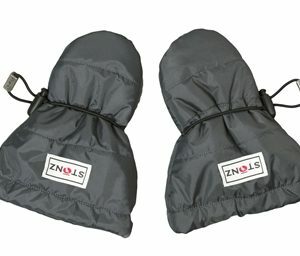 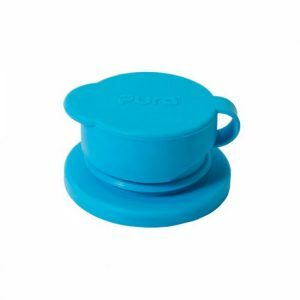 Available in various stylish colours! 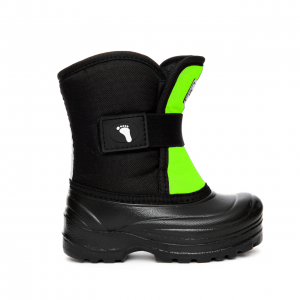 Waterproof Rain Bootz are perfect for puddle jumping!